This could be put in ‘application strategy,’ but I don’t want this to be a strategic use. Rather it is simply something to be aware of in order to have a more complete understanding of the process. Colleges are seeking diversity as I discussed earlier. So, any non-common demographic tends to have a slight advantage in the process. This is seen clearly through the acceptance rates and test scores of different races. It isn’t limited to race though. For example, applying to Carnegie Melon as a non- computer science major gives you better ‘chances’ than a similar applicant applying to the more common majors. The School of Computer Science acceptance rate is 7% compared to Humanities and Social Sciences which is 22%. The testing statistics for each school show similar discrepancies. This applies to other schools as well like applying to MIT as a non-stem major for example. Applying to a field and/or school where your gender is less common. Females sometimes have significantly higher acceptance rates when applying to STEM schools or programs (Cornell’s college of engineering, etc) compared to males. Caltech’s acceptance rate for women is 16% while for men only 6%. On the other end, males have a statistical advantage applying to William and Mary where the male acceptance rate is 14% higher than the females. The statistical differences are best seen for yourself rather than me trying to make sense of them, though. How Important Is The Prestige Of Your Undergraduate School Depending On Your Major? I'll start off by saying that so often students' majors change as they go through college. Your major is often not as indicative of your career path as you might be inclined to think. Prestige is, also, usually not as important as fit and other factors when picking colleges. The majors or career paths that benefit the most from a prestigious undergraduate school tend to be business and finance in particular. Most of the humanities benefit the most as these often lead to business type work. It is this type of work that is subjective and reputation based; so a prestigious college can help establish credentials. The majors that benefit from a prestigious undergraduate school less tend to be the majors that are performance based -engineering, computer science, most of the STEM and vocational paths and majors. Employers test your abilities and skills and these matter more than the prestige of your school. Having an elite undergrad school does help you get into business school, medical school, and graduate school, but having a prestigious post-undergraduate school can often overshadow any lack of prestige with your undergrad. I Know Someone Who Got Into (Selective School) With (Mediocre Or Below Average Score For The School). Do Test Scores Really Matter? Yes test scores matter and those special examples will have done something exceptional and/or will have brought something desirable to the school they were accepted to in order to overcome a low score. Looking at the 25th-75th percentiles for admitted students' test scores at colleges you can see that test scores matter. 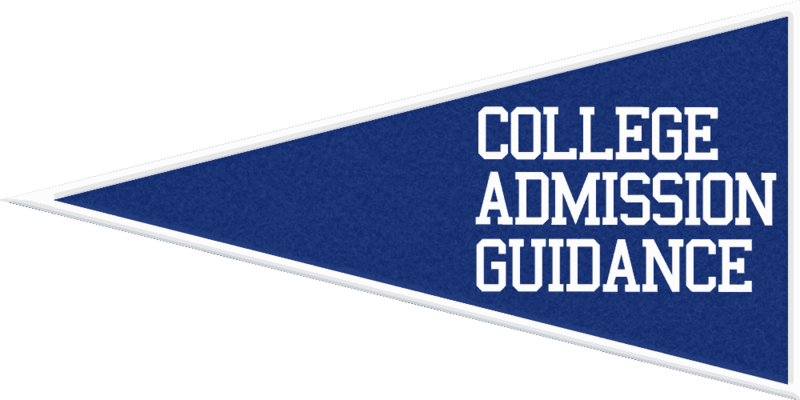 I give a more detailed explanation of how, in general, colleges weigh variables in admission in College Process. There are always exceptions or times when an applicant is so strong in one of these areas that they overcome shortcomings in the others, but this is, in general, how the college process works. Do Colleges Have GPA Thresholds? No schools really have rigid GPA thresholds. That being said, the higher your GPA the better. If your GPA isn't in the 25th-75th percentile for admitted students it is much harder to get into that school. You will always be competing with applicants with similar academics. You have to separate yourself from them by showing why you are special- showing your character and desirable qualities. I Don't Think I'll Be Able To Stand Out. Can You Help Me? It is hard to give specific advice without knowing you and only you know yourself best, but you have to introspect and figure out what your most desirable trait(s) is/are and how you are going to portray that/them. Establish yourself as a character beyond just your academic achievements and make the admissions officer want you not because you have good stats but because you bring character to the table as well. Think about what you have done so far in a different light. Sometimes something you think was just run-of-the-mill is actually quite impressive if you present it well. If you, say, went above and beyond on a school project you could find a way to present that in a desirable and humble way; something of this nature is great for showing intellectual curiousity. Only you know yourself best and this is part of the college process that everyone should figure out themselves. I Don't Have Time To Study For SAT IIs And The SAT, But I Don't Like My Scores For Either. What Should I Do? Of course it depends a bit on your scores, but, in general, the SAT/ ACT is far more important to your application than your subject test scores. 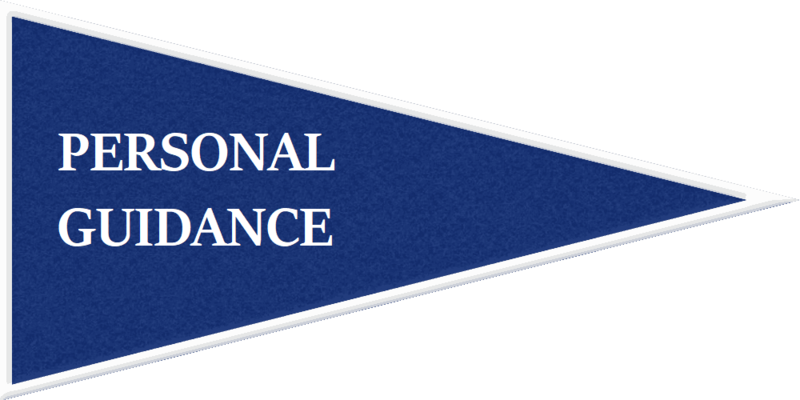 With an abysmal SAT/ ACT score your application won't even really be considered, but poor SAT IIs can be overcome if you impress enough with the rest of your application.